Lenovo has become one of the most renowned and largest smartphone makers in the world. It has notably acquired Motorola and Medion as part of its strategy to build a global presence. Apart from this the company also markets some of its products under the Zuk brand online exclusively. Lenovo is foreseening to make its sub-brands more recognizable and therefore has made tied them together as part of the Lenovo family. The Lenovo Z2 Plus, for instance is originally a Zuk product, however marketed in India with prominent Lenovo branding. Although the mobile features a Qualcomm Snapdragon 820 SoC, the firm has made the device popular as a wallet-friendly power-performer. Priced in the range below Rs. 20,000 let us see whether the Z2 Plus justifies its price tags and if it is able to compete with more expensive flagship devices? The Zuk Z2 Plus is a successor of the Lenovo Zuk Z1 that featured a large 5.5-inch screen. However, the younger the Z2 Plus comes with a smaller and more manageable 5-inch full-HD LTPS LCD screen that occupies over 70 percent of the front of the phone. It supports a, with a density of 441ppi. This is something that will appeal most people who prefer power and quality making it one of the easy-to-handle premium smartphones in the market today. This small size phone is relatively slim and comes with a manageable weight of 150g. The appearance & styling makes the phone resemble much like the iPhone SE. The Lenovo Z2 Plus is available in two colour options: white and black. The Z2 Plus goes with a fibreglass frame instead of metal built to keep the weight down and a magnesium alloy roll cage for sturdiness. The rear glass panel looks absolutely divine with a prominent Lenovo logo engraved on it and a camera and flash in one corner of the phone. But a downside of the glass back is that it will need constant cleaning to keep it looking spiffy. The right side of the phone has the power key, a volume rocker, and a SIM tray. The dual SIM phone lacks expandable storage, thus limiting you to the onboard storage. The multi-function home key on the front doubles up as the fingerprint sensor. The fingerprint sensor on the phone registers up to five fingerprints and is fairly quick and accurate. It works even in the standby mode. The company says that recognition will grow more accurate over time. The button itself is physical, and can also recognize touches and gestures thus changing the way you interact with the user interface. On the whole, the phone’s screen is good, but doesn’t beat other flagship Android smartphones. 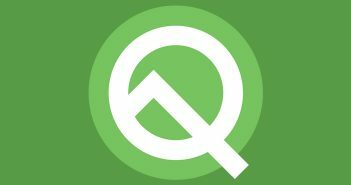 The Z2 Plus supports Snapdragon 821 which is a powerful and capable SoC instead of Qualcomm’s previous-generation top-end offering, Snapdragon 820 SoC that has been used on many flagship phones like the Xiaomi Mi 5, OnePlus 3, and LeEco Le Max 2. The Zuk Z2 Plus is available in two variants – a 3GB of RAM and 32GB of internal storage at Rs. 17,999 and a 4GB of RAM and 64GB of internal storage at Rs. 19,999. The latter is highly recommended as the lacks expandable storage and the 4GB variant can satiate the storage requirement in the future. 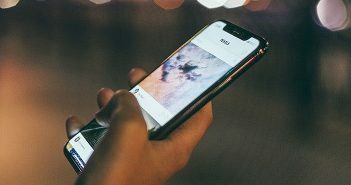 Connectivity options include Wi-Fi a/b/g/n/ac connectivity, Bluetooth 4.1 with A2DP, and USB 2.0 with a Type-C connector for charging and data transfers. Powered by Cyanogen OS, the Z2 Plus runs on Android 6.0.1 and is expected to receive the Android 7.0 Upgrade. 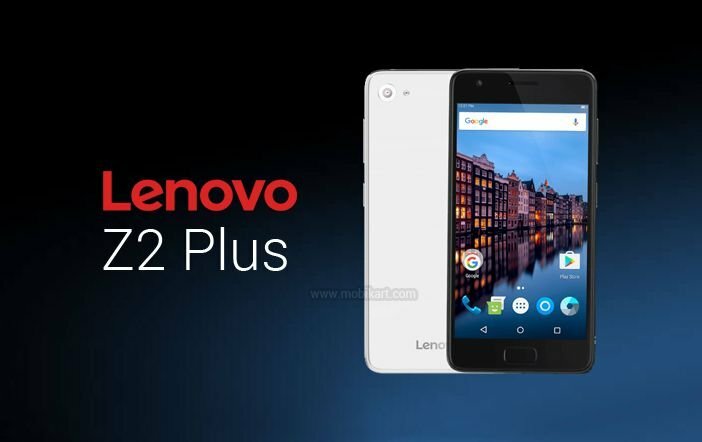 The Lenovo Z2 Plus boasts of 13-megapixel primary camera with single-tone LED flash, and an 8-megapixel front camera. The rear camera supports up to 4K video recording, while the front is capable of 1080p video capturing. You can find almost all features including panorama, time lapse, and slow-motion video, filters and a icon for the detailed settings. The Qualcomm Snapdragon 820 SoC paired with 4GB RAM offers unexpected good performance. Whether you’re playing games or want multitasking, the 4GB variant breezes through without any lag or stutter. However, one may experience some slight heating issues, particularly when playing graphically intensive games. This may also leads to quicker-than-usual battery drain. 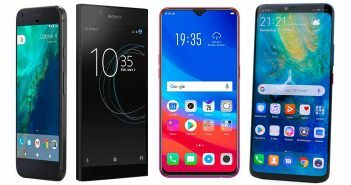 The budget and mid-range segments of mobile phones have nearly saturated. So the manufacturers have gone to the extent of offering high-end hardware at decent prices. What makes us recommend the Lenovo Z2 Plus is the premium specifications and high-quality build offered at such luring price range. If the camera is to be excluded, the Lenovo Z2 Plus is a proper powerhouse of a smartphone that gives a tough blow to the smartphones in this range.